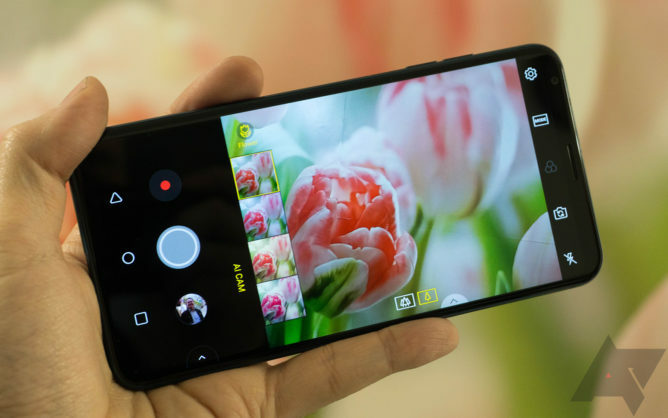 At Mobile World Congress, LG announced a new version of the V30 called the V30S ThinQ, but it wasn't actually new. There were no hardware changes to enable the AI camera features (just more storage and RAM), so there was nothing stopping LG from rolling them out in an update. It did so in Korea last month, and now the same re-branding is coming to Verizon in the latest update. Owners of the V30 on Big Red are getting an update to version VS99620b. This OTA bumps the security patch level to March 2018 and changes the phone's branding to "V30 ThinQ" at startup. 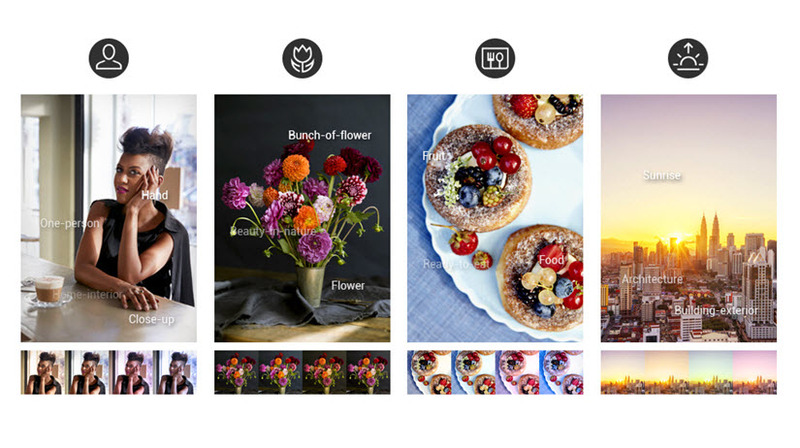 The camera app will be able to recognize eight different scene types and suggest filters based on that. The detected categories are people, pets, food, flowers, city, landscape (sea/sky), and sunset or sunrise. I was not overly impressed with the AI camera mode when I tested the V30S ThinQ, but that was a whole new phone. Getting an update to your current V30, even if the feature is a bit gimmicky, is not a bad thing. So, enjoy your new V30 ThinQ.